Bianca Gonzalez launches Paano Ba To?! Before she surprised us with her destination wedding, celebrity endorser, TV host, magazine editor, columnist, blogger, UN advocate and now, wife, Bianca Gonzalez, added book author to her resumé. 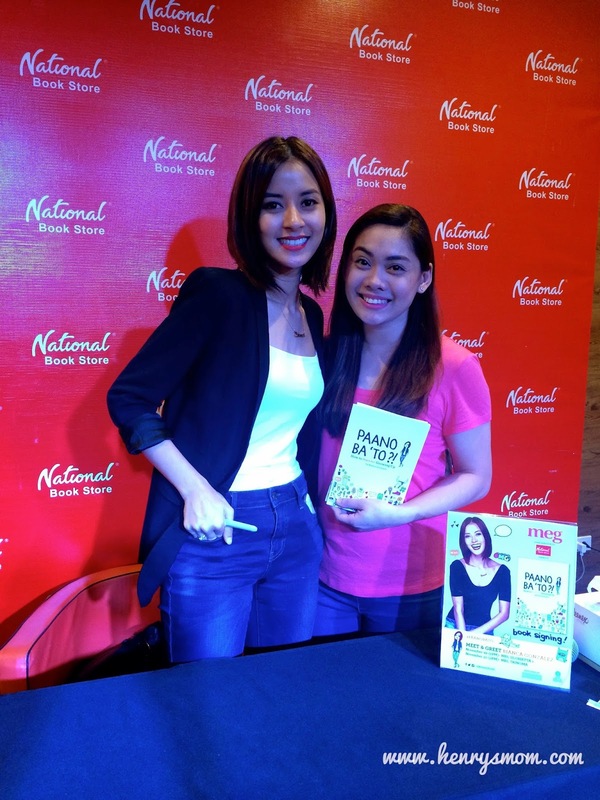 I had the opportunity to meet the multi-hyphenated super girl when she recently launched her first book, "Paano Ba 'To? How to Survive Growing Up." I rushed to National Bookstore in Glorietta and it looked like I wasn't the only one excited to meet her as the place was already jam-packed when I got there. Standing room only na lang. Bianca arrived dressed like her "doodle-self" on her book cover. Bianca said that writing a book was one of her dreams and dedicated this new accomplishment to her mommy Ofel. She talked about how she got the idea of writing the book when her young followers started asking for advice. 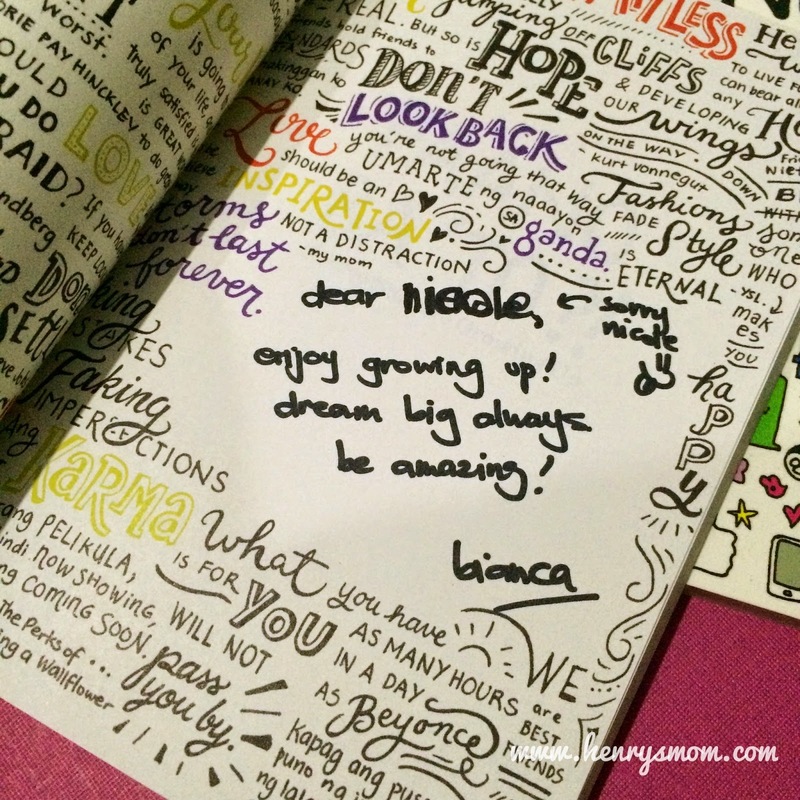 Bianca gives out advice based on her personal experiences in life, love, friendship, career, fashion and passion in this new book. Not claiming to know everything, Bianca had the help of experts and celebrity friends like, Anne Curtis, Luis Mazano, Atom Araullo and many more to share pieces of their mind as well. Girls in their tweens and teens may find this book very helpful for them while growing up in this crazy world of ours. I got two copies, one for me and the other for my little sister. Bianca was so pretty up close and was very sweet when she signed the books. I can't wait to give this book to my little sister when I see her. Now you know what you're getting for Christmas, little sis. Paano Ba To? 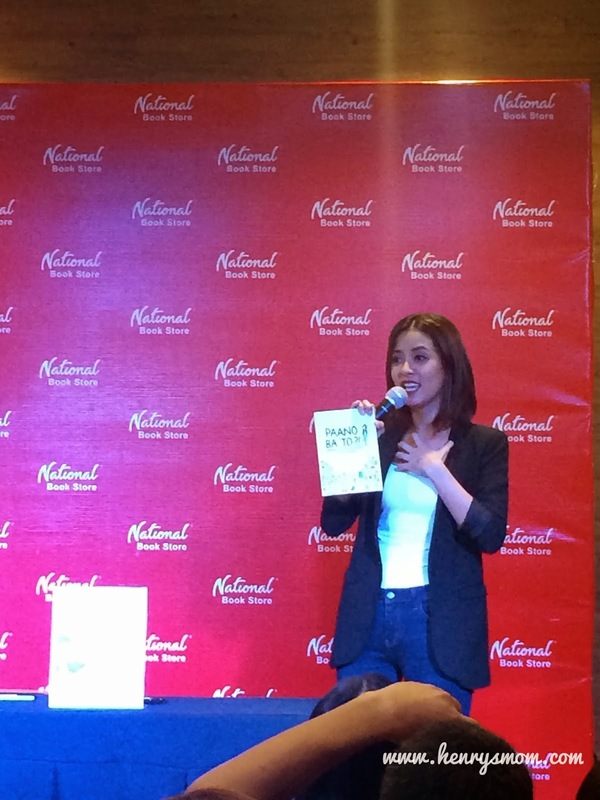 How to Survive Growing Up by Bianca Gonzalez is available at all National Bookstore nationwide. You can follow the super girl, Bianca Gonzalez on Facebook, Twitter and Instagram. Hi! I'm Ditas. I am a wife, mom and doctor-in-training. 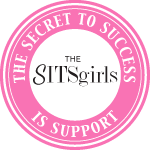 I write about parenting, lifestyle, health and basically on how I try to balance my life with all my duties. Mommy Dillemma: Who will he be going as this year? © Henry's Mom, blogging since 2012. Powered by Blogger.